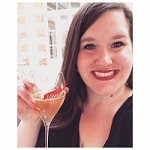 Have you had a chance to read my wine resolution post yet? In short, I'm vowing to drink more "New World" wines, including ones from Oregon. (For more on why, go check it out!) What I didn't mention is that I'm also introducing a "Wine of the Month" series to give you a peek into what I'm drinking to expand my tasting skills. Let's check out this month's pick! Here you are, reading a blog called Meg & Merlot. A blog that hasn't mentioned freakin' Merlot until now. (Except in some of the holiday food pairings.) Finally, it is Merlot's big day! And rather than go with a Right Bank Bordeaux, I'm sticking with my resolution and sipping on good ol' American juice. I picked Troon Vineyard's Merlot because there are no acids, sugar, enzymes, or additives added to any of their wines. They also handpick their grapes, use native yeasts, and manage to produce a delicious bottle of wine for only $12. I have not gone full "natural wine" but I certainly appreciate the movement and seek out vineyards with natural practices as often as possible. Overall I found this to be a delicious, true example of Merlot. It was smooth, warm, and plush like snuggling on a sheepskin rug surrounded by wild berry candles. For its price point, this Merlot brings healthy dose of Oregonian terroir. So much so, after two glasses I'm thinking about booking a flight to the Pacific Northwest. Go grab some Oregon Merlot and let me know what you think! p.s. 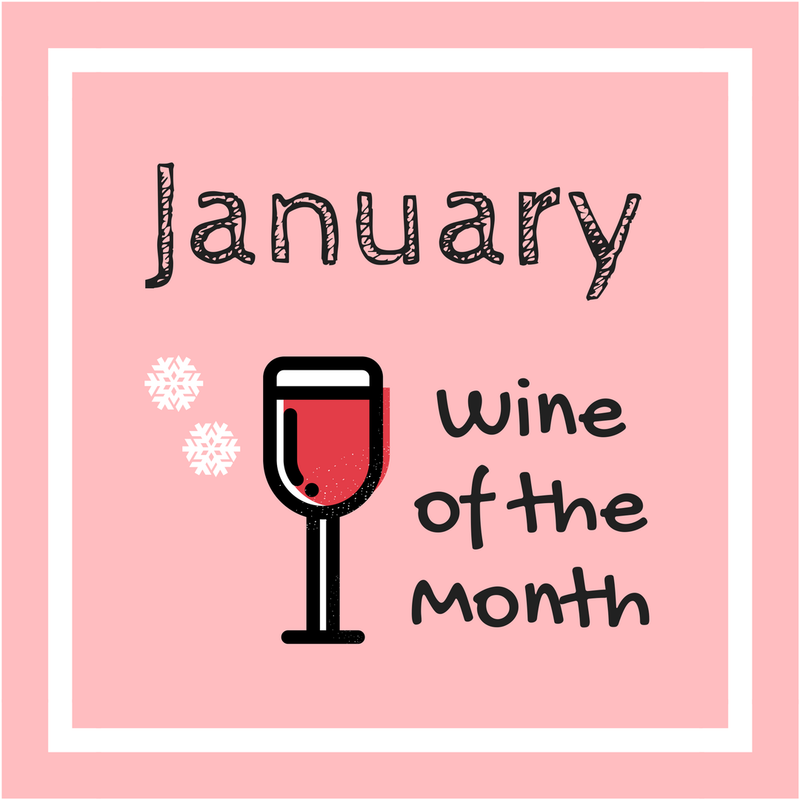 All "Wine of the Month" selections will be bottles I have personally selected and purchased. While I'll never feature any wines I don't like in any post, this series will not include samples or gifts.